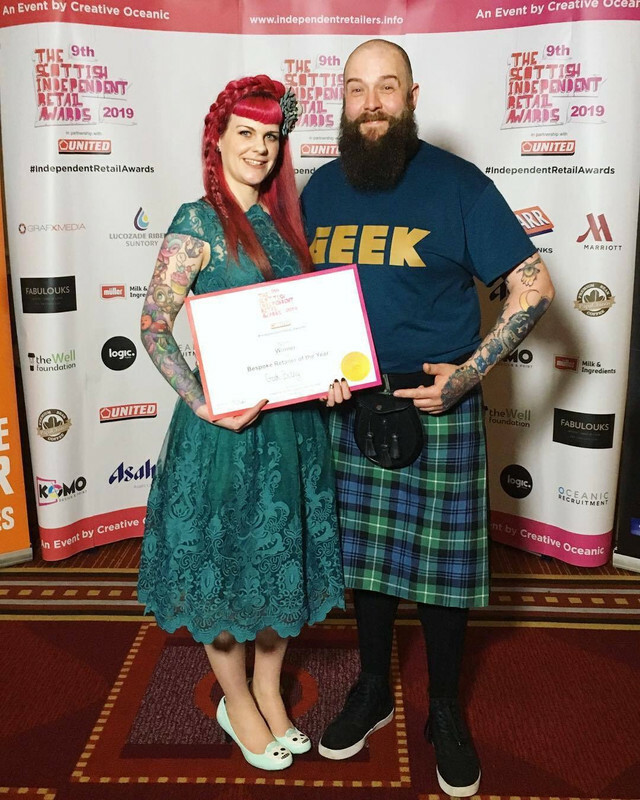 Geek Bothy is an award winning independent gift shop in Kemnay, Aberdeenshire, stocking local artists and makers creations plus quirky and geeky gifts. We also run workshops and art classes in the Bothy Studio where our awesome makers can teach you their talent! 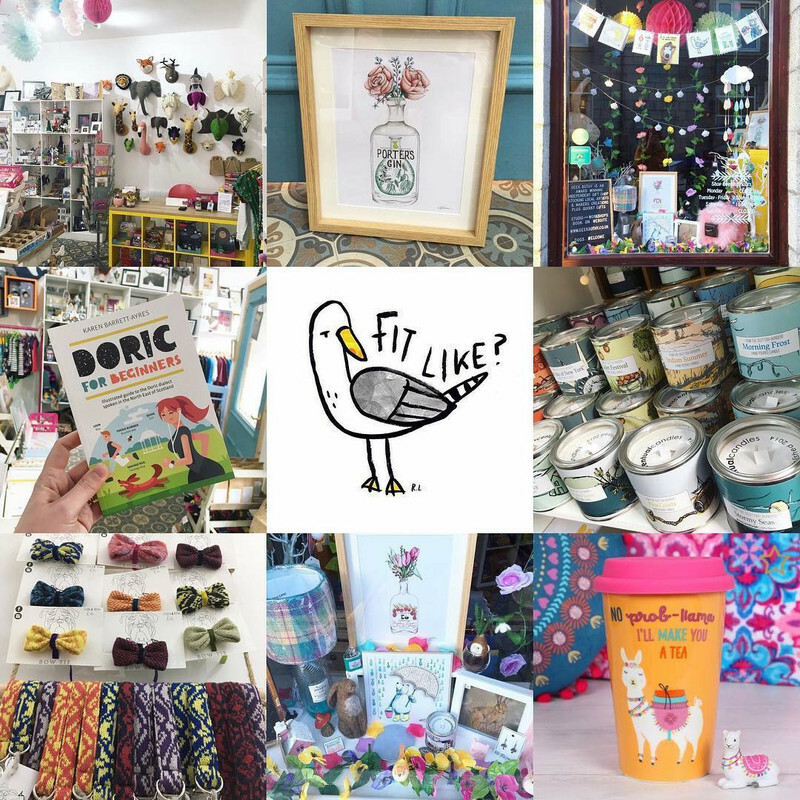 If you are an independent maker, artist or business and would like to learn more about stocking your products in Geek Bothy, please send an email to geekbothy@gmail.com.